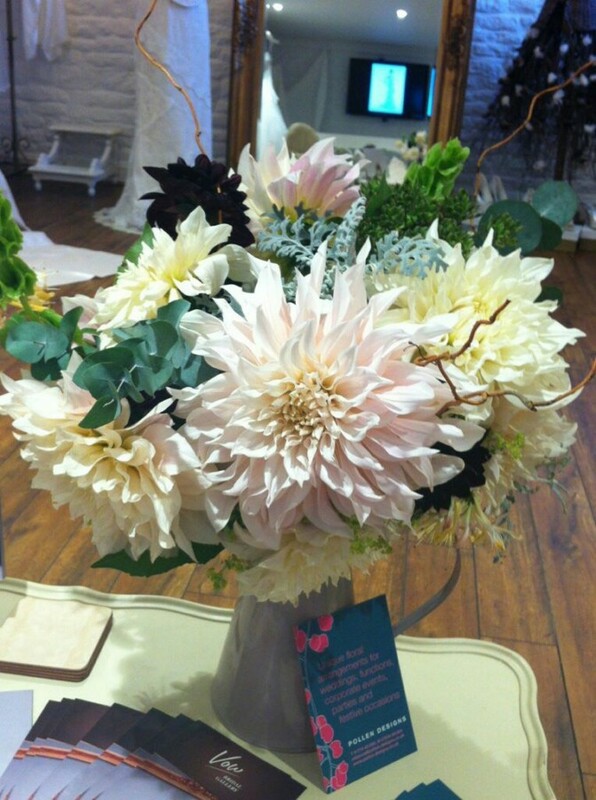 We can create you a wonderful bouquet or arrangement in any colour way of your choice. 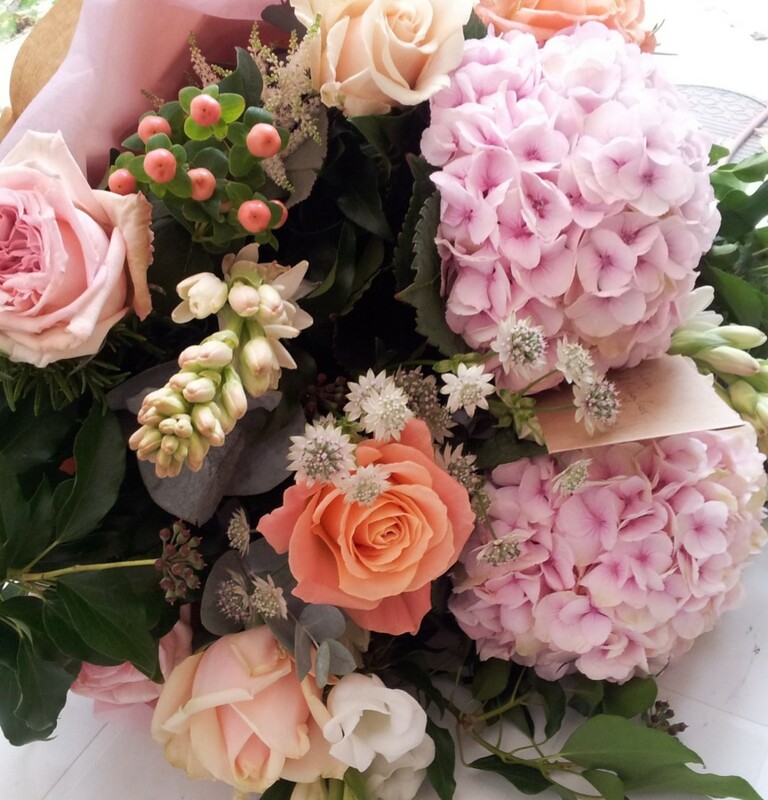 So if its a birthday or a thank you or flowers to send with sympathy please do give us a call and we will be able to organise something for you. We can also cater for other requests so if you'd like a glorious fruit basket, some special bubbles or something to cuddle to go with your flowers just let us know. Delivery is available but will incur a cost depending on the distance. 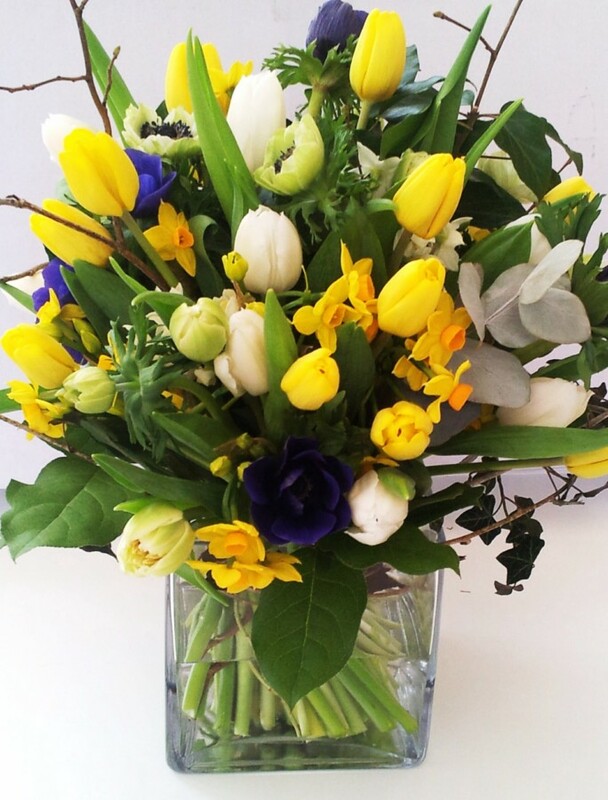 Because we are a truly bespoke florist, we don't hold lots of stock; choosing rather to buy fresh to order. This ensures you the best quality. So this means we need a little time to get your order ready. Ordering in advance is advisable especially at busy times like Christmas, Valentines day or Mothers day. Call us on 01778 219 513 or 07818 091354. We will be happy to discuss your requirements.